The CGP curriculum balances museum studies with the study of history and science. Core and elective courses in research, technology, history, object study, administration, and education provide an excellent foundation for the development of museum programs and exhibitions. 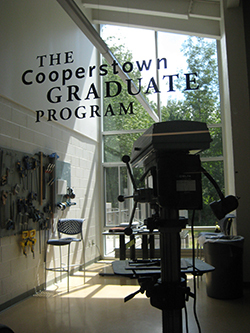 The coursework at CGP provides students with professional experience including creating programming and exhibitions for museums in the region, acting as consultants, and working on strategic plans, feasibility studies, historic furnishing reports, and collections plans. Instead of completing a thesis, CGP students are required to compile a portfolio of the work they have done at CGP. Students interested in pursuing a Ph.D. have the option of writing a thesis. Click here to view an archive of CGP thesis titles. Field trips provide additional opportunities to learn about museum work directly from professionals. 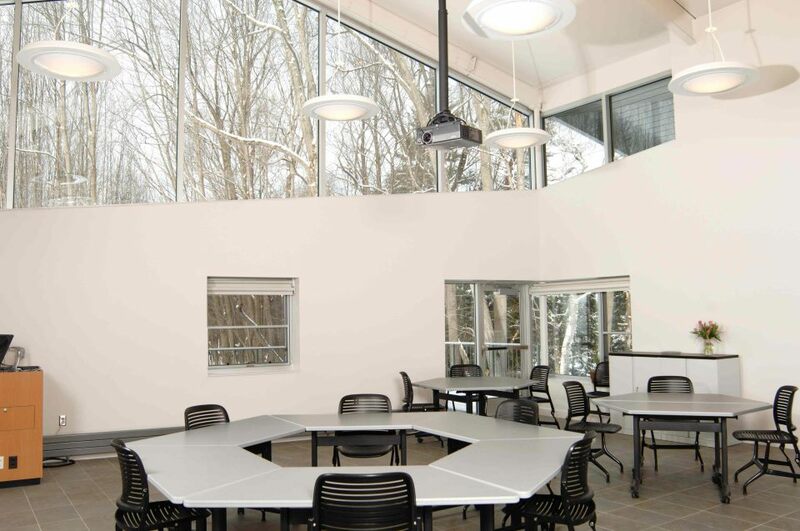 In recent years, students have traveled to New York City, Boston, Philadelphia and Montreal for week-long field trips, and to museums such as The Corning Museum of Glass, The New York State Museum, and The Strong National Museum of Play on day trips. 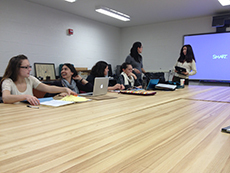 The Class of 2013 enjoys the Ideas classroom during an exhibition class.